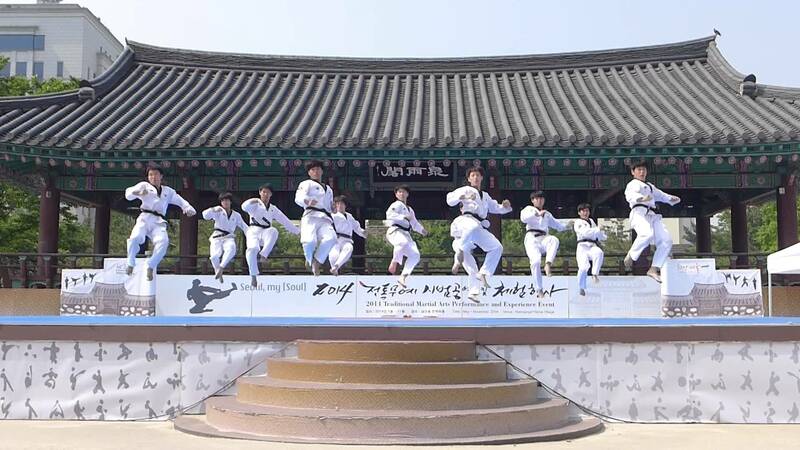 Taekwondo /ˌtaɪˌkwɒnˈdoʊ/ (Korean 태권도 ) is a Korean martial art. It combines combat and self-defense techniques with sport and exercise. Traditional taekwondo typically refers to the martial art as it was established in the 1950s and 1960s in the South Korean military, and in various civilian organizations, including schools and universities. In particular, the names and symbolism of the both the traditional patterns and the newer poomsae often refer to elements of Korean history, culture and religious philosophy. The symbolism is replicated in the Korean flag. This tour will introduce you to Korea, give an opportunity to join Taekwondo training camp and experience temple stay in a Buddhist temple. Visit Seoul Tower - officially the YTN Seoul Tower and commonly known as the Namsan Tower or Seoul Tower, is a communication and observation tower located on Namsan Mountain in central Seoul. It marks the highest point in Seoul. Visit Gyeongbokgung Palace, which served as the main palace of Joseon Dynasty (1392-1910), Korea’s last dynasty. 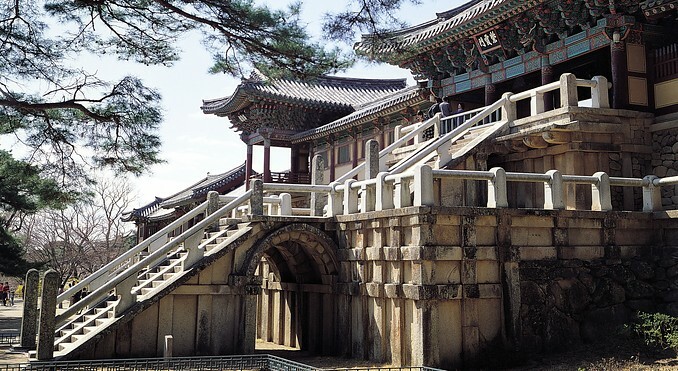 First constructed in 1395, later burned and abandoned for almost three centuries, and then reconstructed in 1867, it was the main and largest palace of the Five Grand Palaces built by the Joseon Dynasty. The name means "Palace" [Gung] "Greatly Blessed by Heaven" [Gyeongbok]. 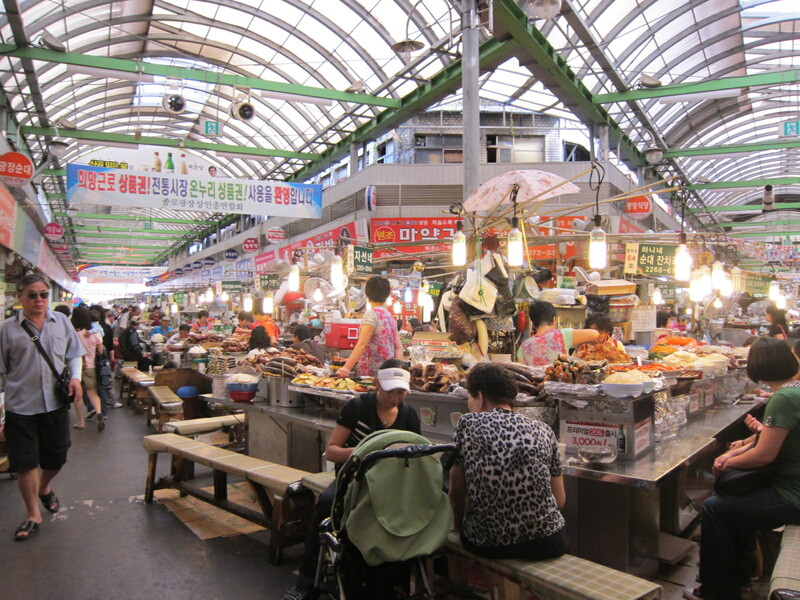 Enjoy Namdaemun Market, the largest conventional market in the country, which boasts various merchandise including clothing, leather goods, shoes, accessories and gift items, etc. Dinner (Communal Buddhist Meal) - Barugongyang is a unique and special way of eating in Korean Temples. 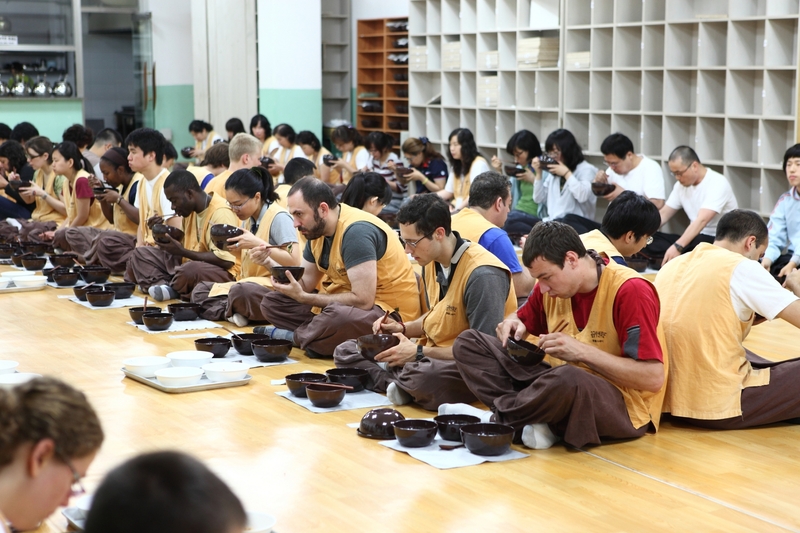 At this communal meal practice the meal is eaten in total silence, and not a single grain of rice is wasted. Ceremonial Service - Evening Yebul. Yebul is a Ceremonial Service to praise Buddha. This solemn ceremonial service is held 3 times a day; in the morning, midday and evening helping to clear one’s mind. Seonmudo Training (90 minutes). 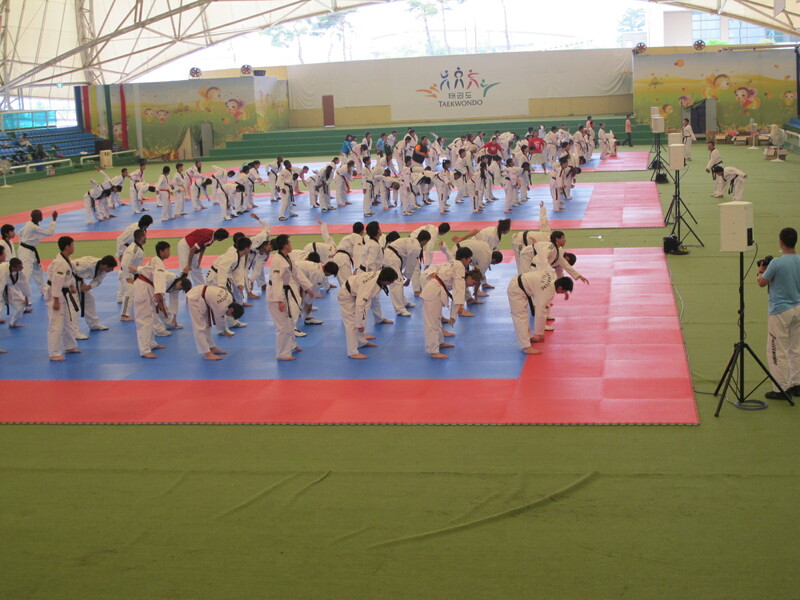 Seonmudo is composed of two kinds of training. One is still training : Zen-Yoga, Zen-gigong, etc. And the other is active training : Zen-gymnastics, Zen-martial arts, etc. There is usually still training in the morning and active training in the evening. Devotional Ceremony (108 Bows to the Buddha & Sitting Meditation). Making 108 bows to the Buddha can be a strenuous liberation experience. During this Zen practice, we reflect on our lives, acknowledge mistakes and refresh our resolve to live truly. Bulguksa Temple, an architectural masterpiece built during the glorious period of Silla Kingdom. Visit Daereungwon Tumuli Park; a collection of royal Silla tombs, and Anapji Pond in the evening where the Silla royal family relaxed and enjoyed themselves.